According to Italian media outlet Calciomercato, Champions League semi-finalists Roma are ready to join Serie A rivals Inter Milan and French side Nice in the race to sign Southampton winger Sofiane Boufal, who earns £60,000-a-week according to The Sun, this summer. Well, Calciomercatio follows up in the reported interest in the 24-year-old from Nice, before saying that they could face competition for the Morocco international’s signature from both Inter and Roma. The attacker has endured something of a nightmare spell at St Mary’s following his move from Lille in the summer of 2016, and he is currently training on his own following a bust-up with Saints manager Mark Hughes. Meanwhile, Roma came close to qualifying for the Champions League final on Wednesday night as they were beaten 7-6 on aggregate by Liverpool. How has Boufal done this season? The 24-year-old never recovered from not having a pre-season when he first joined the south coast outfit because of injury, and he would have been hoping that his hard work last summer under Mauricio Pellegrino would have given him more regular starts this term. It hasn’t been the case under either Pellegrino and now Mark Hughes however, and he has scored just two goals and provided a further two assists in 30 appearances in all competitions, while he has four goals in 59 outings in total for the south coast outfit. His refusal to warm up against Chelsea in the Premier League last month has seen him banished from involvement with the first-team squad by Hughes, and he may have already pulled on a Saints shirt for the last time – whichever division the top flight strugglers find themselves in next season. Would Southampton be sad to see him go? While supremely talented with the ball at his feet, the Moroccan has failed to deliver apart from on the odd occasion – think the wonderful solo winner against West Bromwich Albion – and the latest incident raises further question marks about his attitude and mentality. Would Roma really want him? It certainly wouldn’t be a surprise. 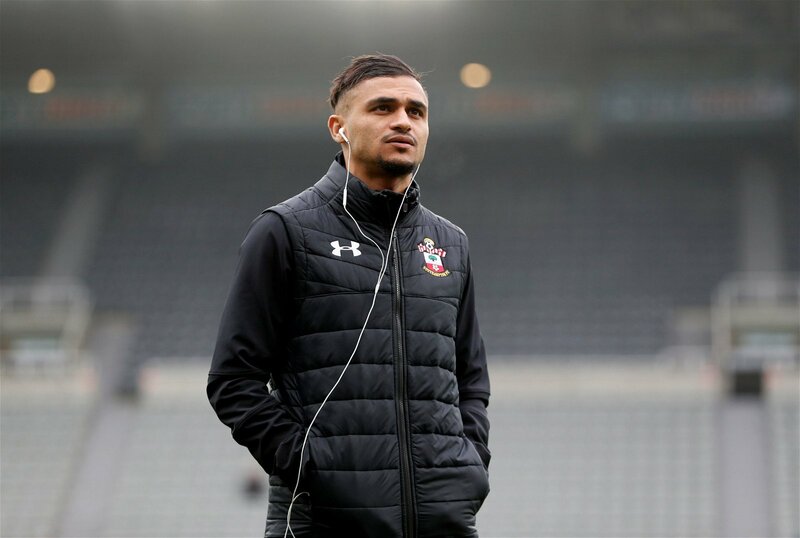 While things haven’t worked out for Boufal at St Mary’s, he has the ability to play at a higher level if he adds some consistency and better decision-making to his game, and there is no reason why he couldn’t do that with Roma. In fact, Italy could be a better fit for the 24-year-old’s style of play, and he could easily go on to be a huge hit in Serie A.